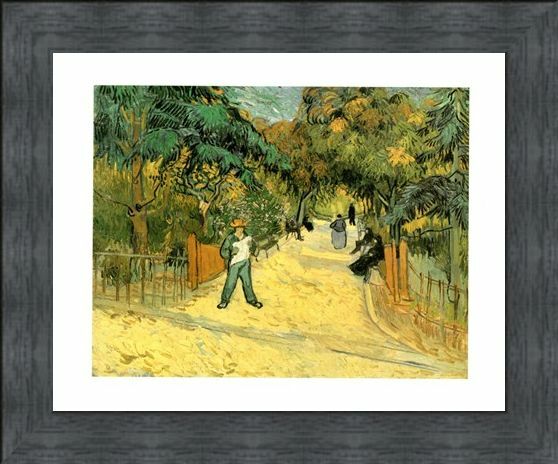 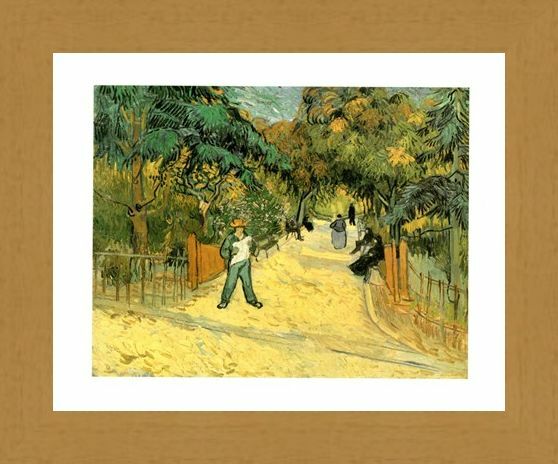 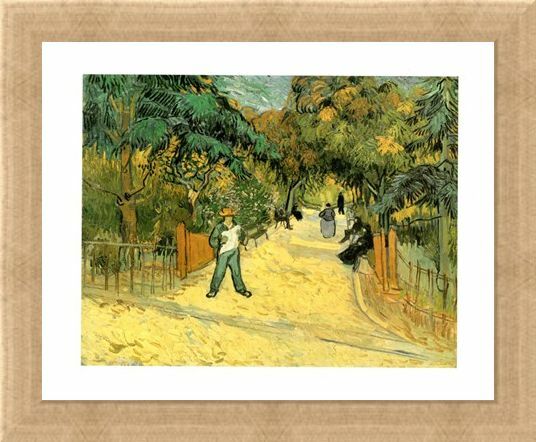 Impressionist Art Print: Typical of the style of Vincent Van Gogh, this wonderful mini print captures the true beauty of the great outdoors. 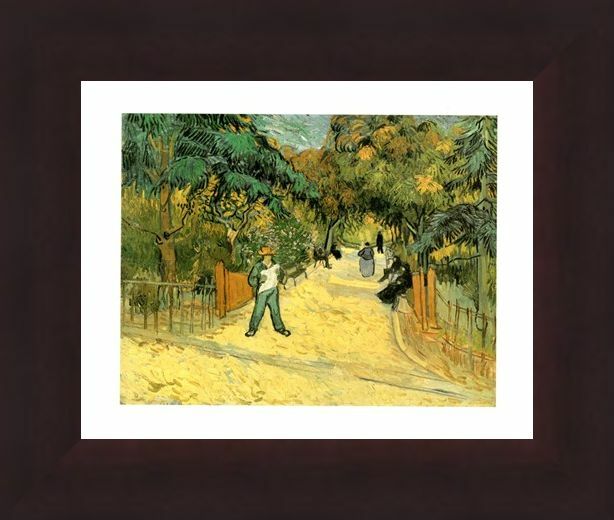 'Giardini Pubblici' (Public Gardens) shows the view down through a natural archway of trees as people go about their own business in the warm sunshine. 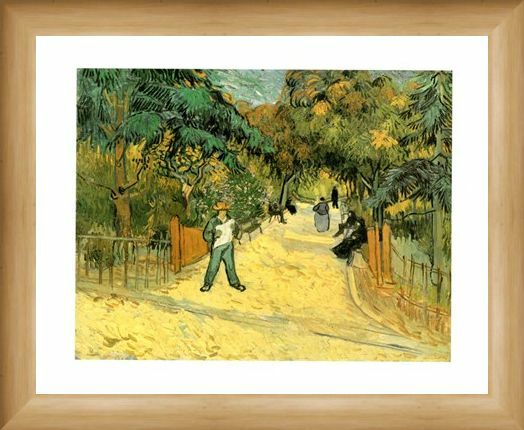 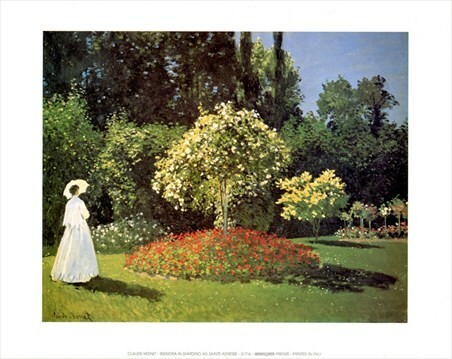 This lovely portrayal of a local park depicts people taking some time out to admire the selection of different trees and flowers which hang effortlessly over the pathway. 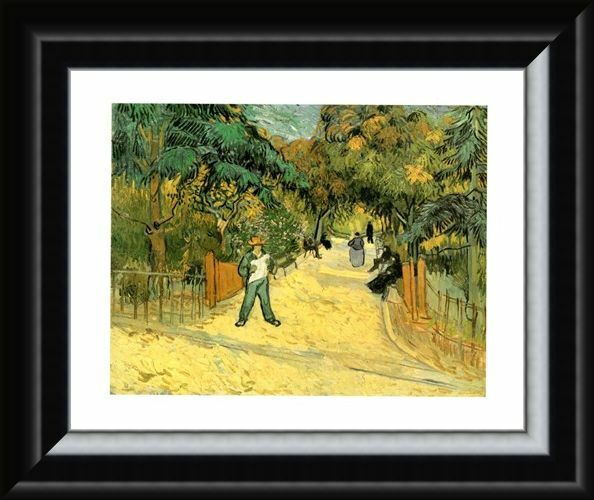 This simplistic, impressionist painting is overflowing with warm oranges and yellows as well as the cool greens of the trees and it will make an eye catching addition to any room in your home. 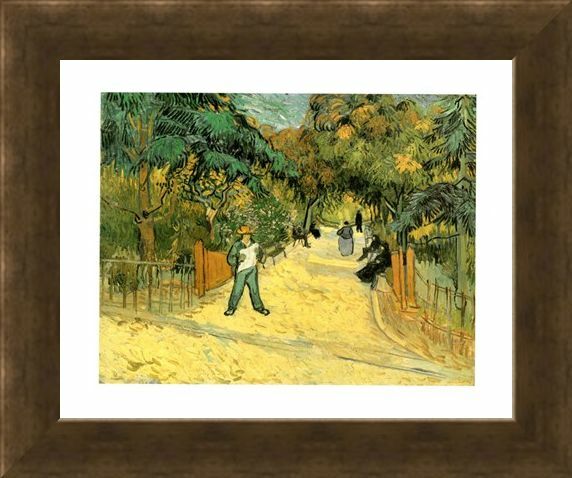 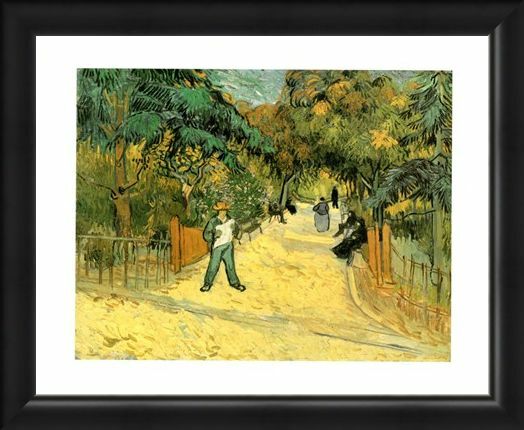 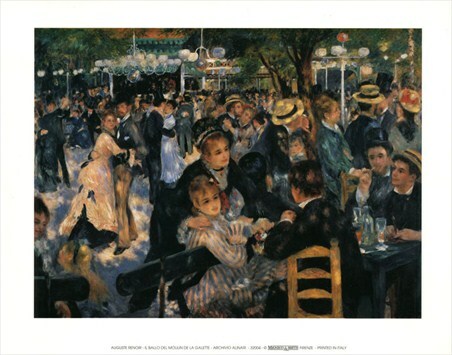 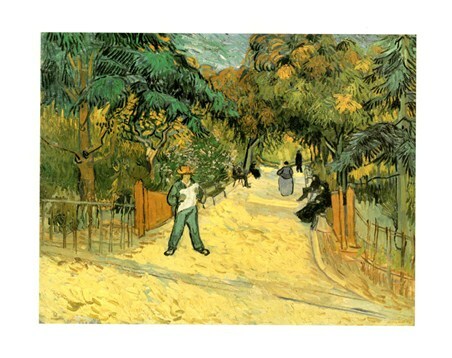 High quality, framed Giardini Pubblici, Vincent Van Gogh mini print with a bespoke frame by our custom framing service.